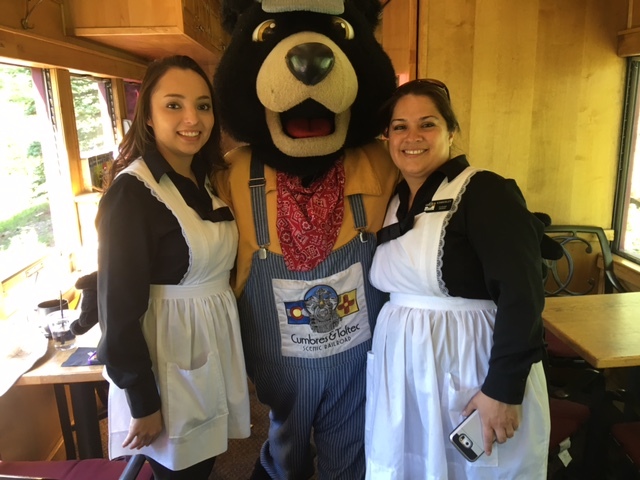 The Cumbres & Toltec Scenic Railroad is now accepting applications for the 2019 season. Applications are available at the Cumbres & Toltec Scenic Railroad Depot in Chama, NM and Antonito CO, and the Commission Office in Antonito, CO, and online @ www.cumbrestoltec.com. Please submit application and/or resume expressing interest in this exciting opportunity to rmartinez@cumbrestoltec.com. Please call 575-219-3301 with any inquiries. The Cumbres & Toltec Scenic Railroad is a drug free work place. 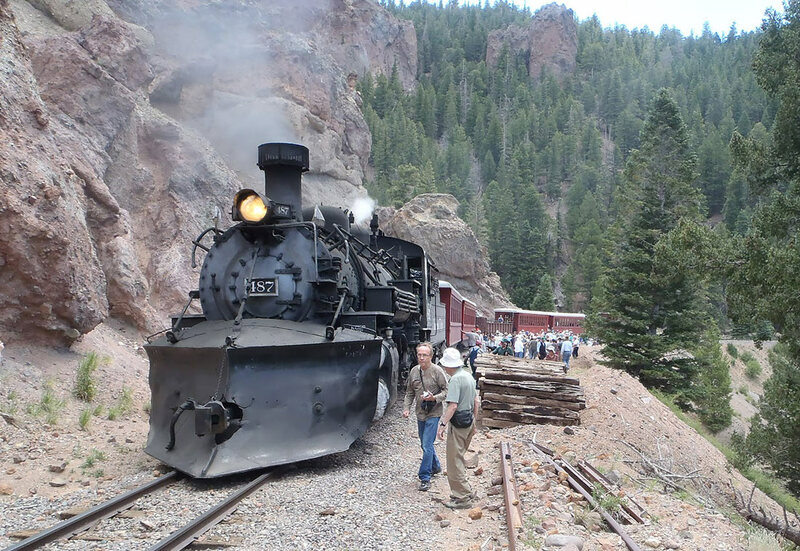 The Cumbres & Toltec Scenic Railroad is an EOE employer. Additional staff positions may be available. Download the application and submit if interested in any future positions. 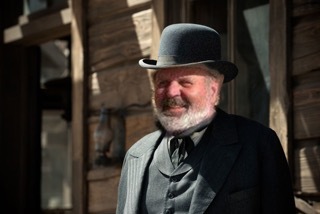 Cumbres & Toltec Scenic Railroad has a Zero Tolerance Drug & Alcohol Policy.